Brenner Oil responsibly provides a number of fuel products to those who work and play on the waters of Michigan. 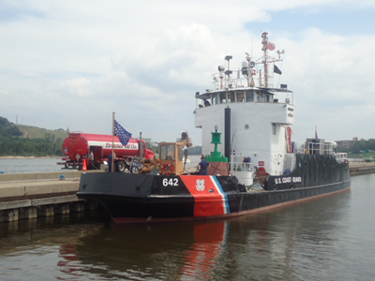 Brenner Oil is approved by the Coast Guard to deliver marine fuels to recreational boaters and commercial fleets alike. Keep propelling fun and safety throughout the year with Brenner Oil marine services. We’ll keep your boat, or business, afloat. To find out more about Marine Fueling services, contact us.